These wonderful rounded saturn ceiling fixtures. These are very commonly used in new apartment construction and remodel projects. 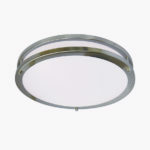 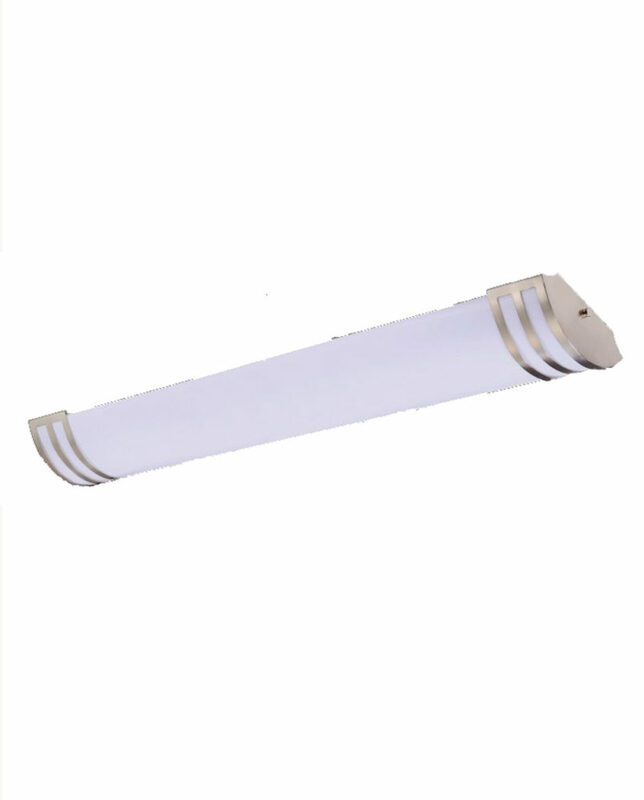 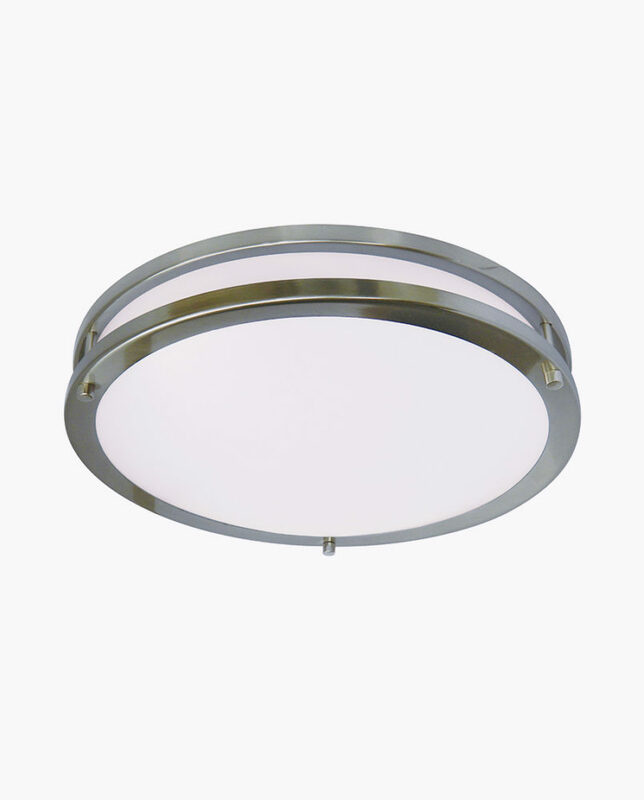 We carry a whole set of Saturn fixtures including Wall Sconces, Vanities, linear ceiling fixtures and round ceiling fixtures. 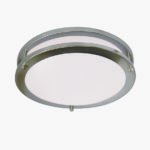 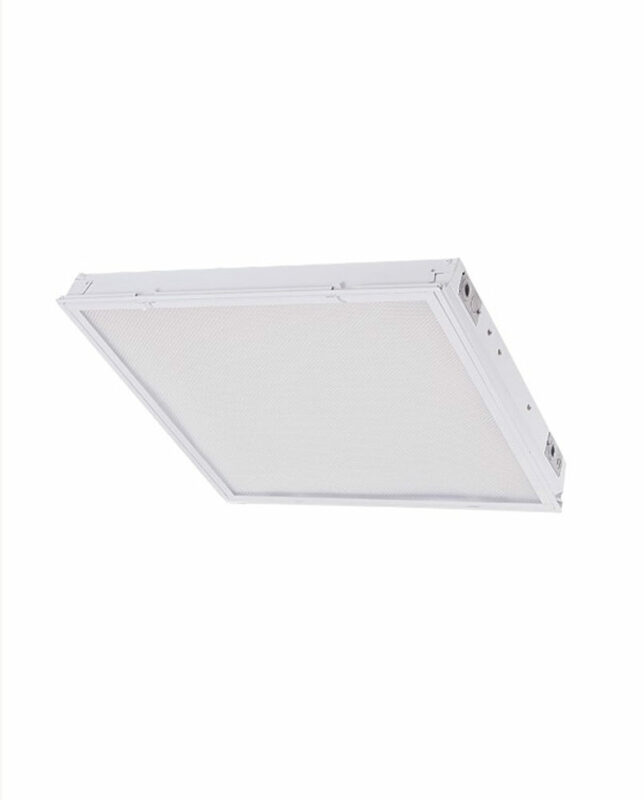 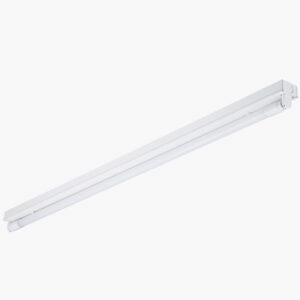 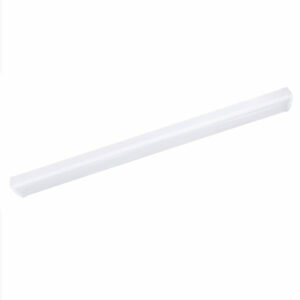 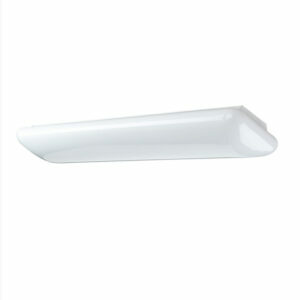 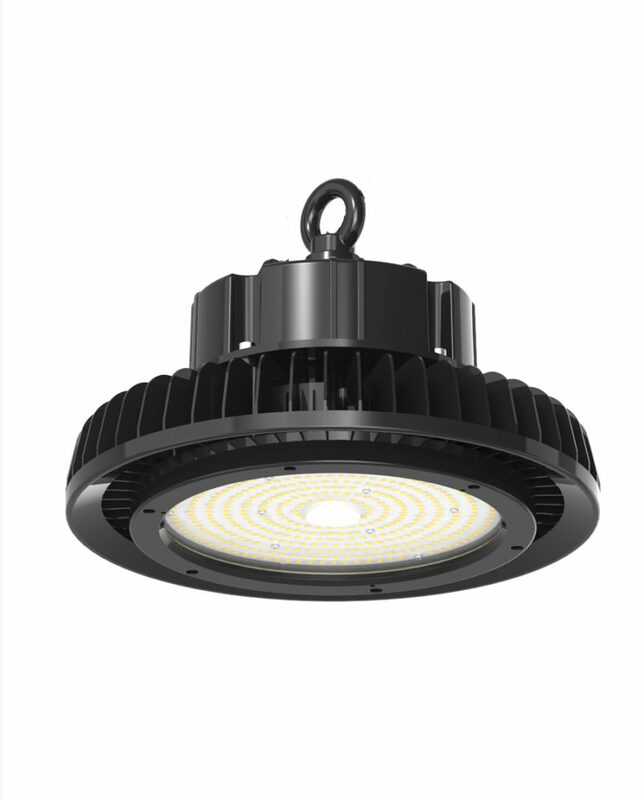 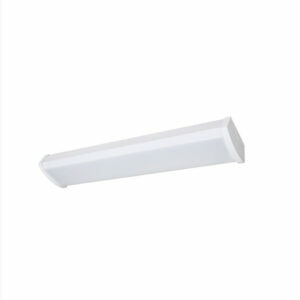 With a lamp lifetime of 25,000 hours these fixtures will last forever, they are Dimmable.